To a better, stronger, faster and fitter you. When is your last time exercise? Do you know exercise is good for you? Fit Malaysia has arrived in the Land of the Hornbill! Beside this,in Kuching City Center also have Kuching Marathon 2015! visit here to register fit Malaysia! Visit here to register spring run! visit here to register Kuching Marathon 2015! We are very welcome you to leave a comment in our tripadvisor. 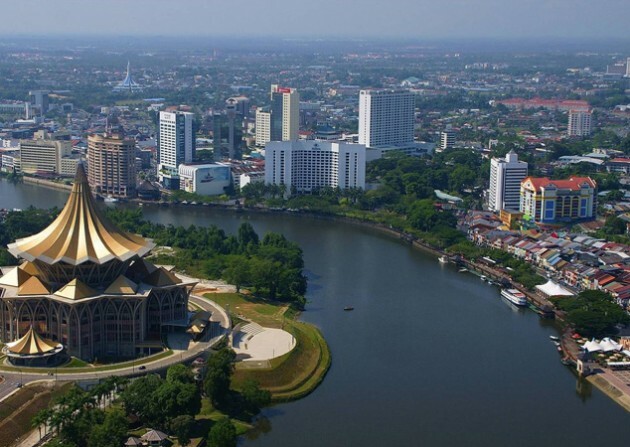 Looking for Kuching city center tour? Everyone is facing this problem, but now you not a problem to you! Here is the website who had provide you all the place you want to go! 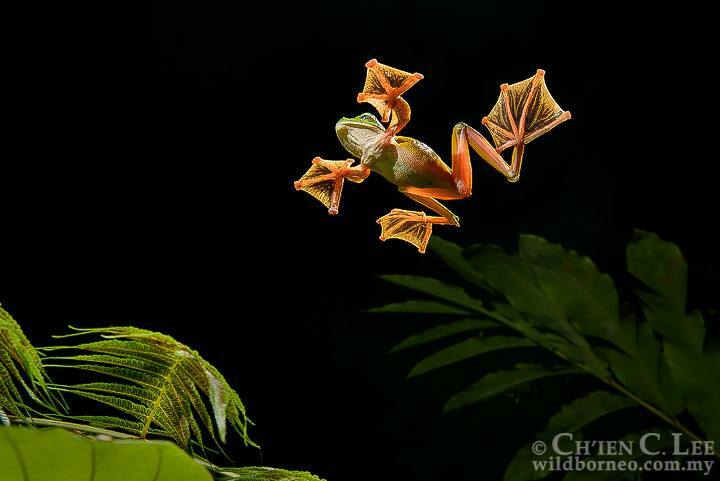 Amphibians comprise some 6,771 species, and living representatives include frogs, salamanders and caecilians. From a conservation standpoint, it is remarkable that a large proportion of the world’s amphibians- a third of the known species, are recognized as being under threat. When you come to Kuching city center, the first place you need to go is this! 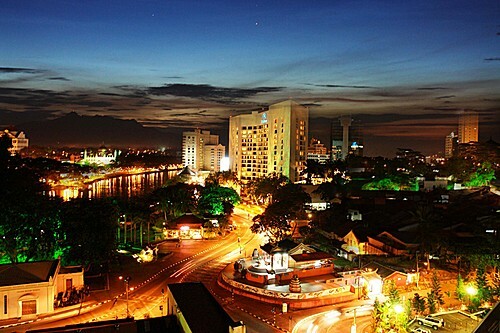 It’s sure give you a memorable trips in Kuching!